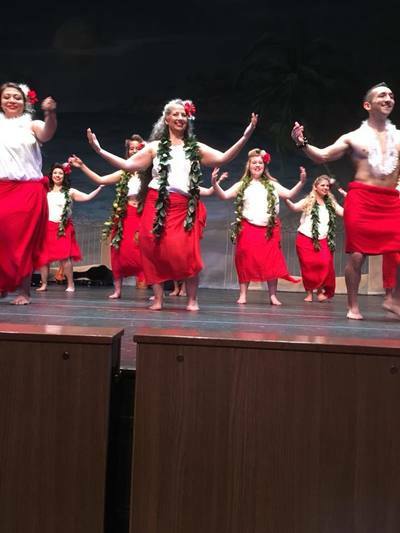 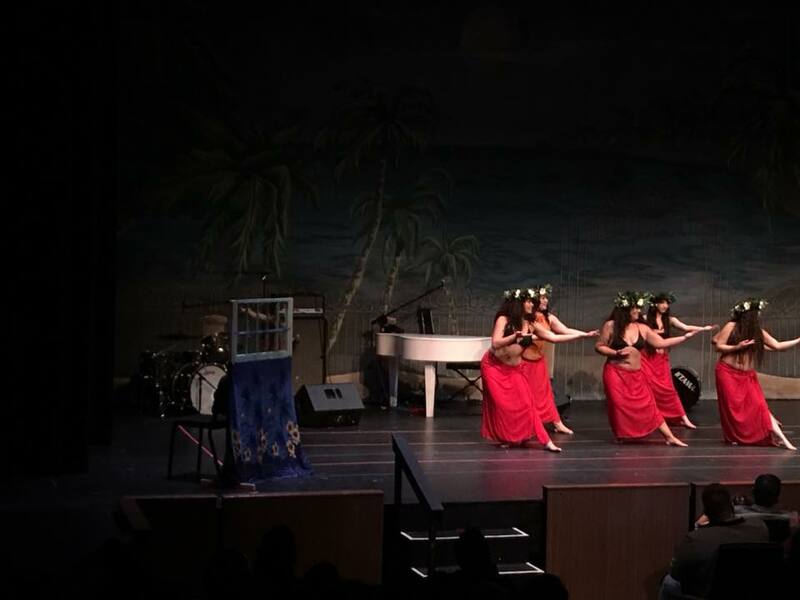 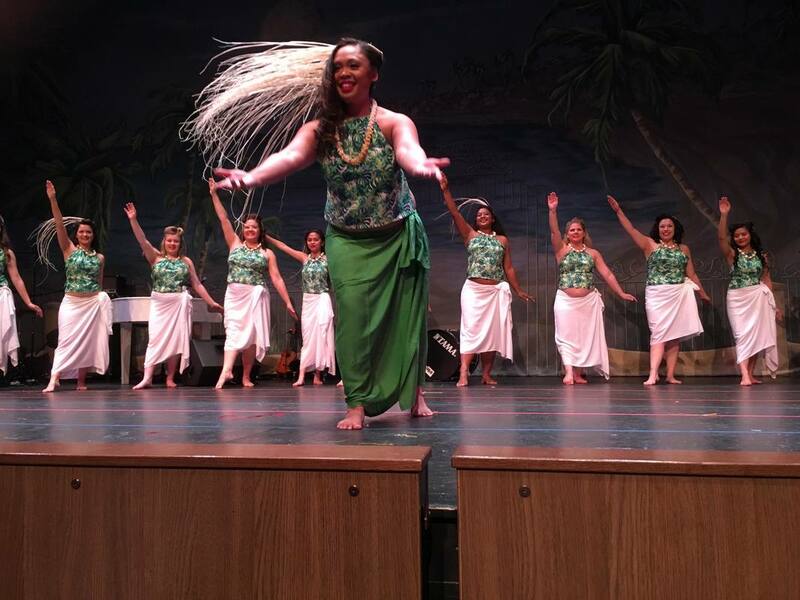 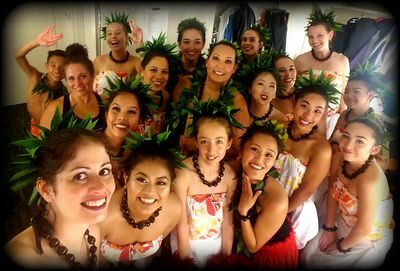 Hālau Kalama gains monetary support through events like Lei Day in order to pay for studio space for students to learn about Polynesian Cultural Dances in Colorado. Lei Day serves as the main ticketed event for Hālau Kalama and guests are treated to a full experience where dances from Tahiti, Hawai’i, Samoa, and Aotearoa (New Zealand) are performed with themes from the islands. 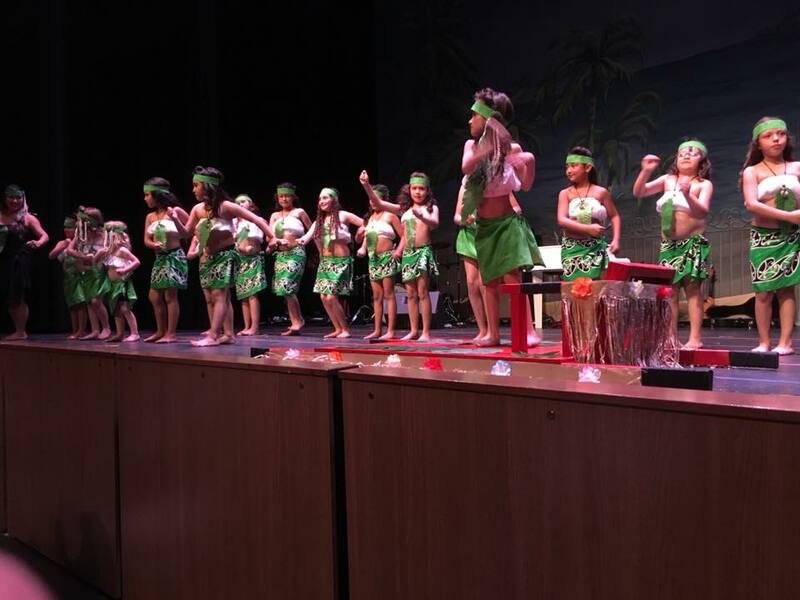 Our current theme is "Paniolo Country" also known as the cowboys of Polynesia. 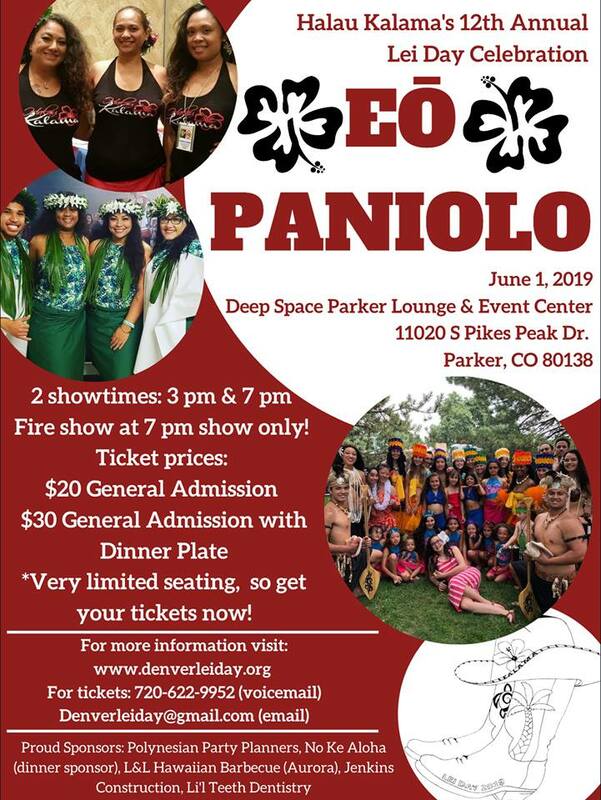 Please consider joining us as we celebrate the long history of the Paniolo!